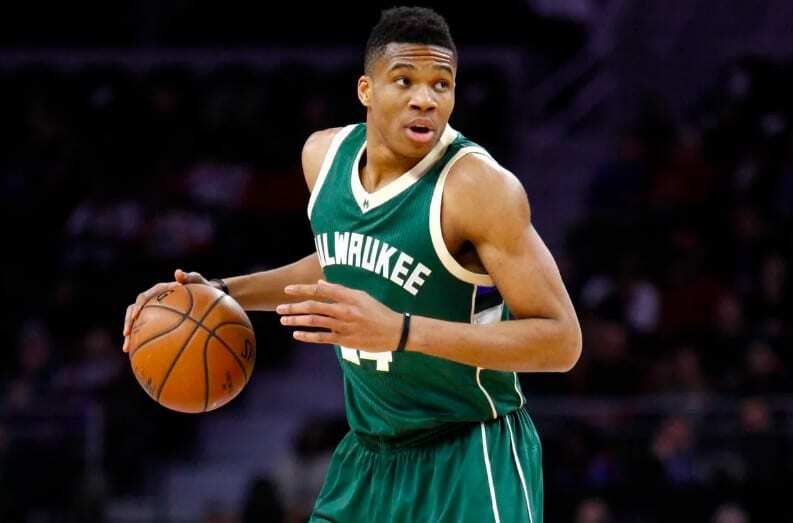 Fear the Deer – does Milwaukee have a chance of keeping the Greek Freak? 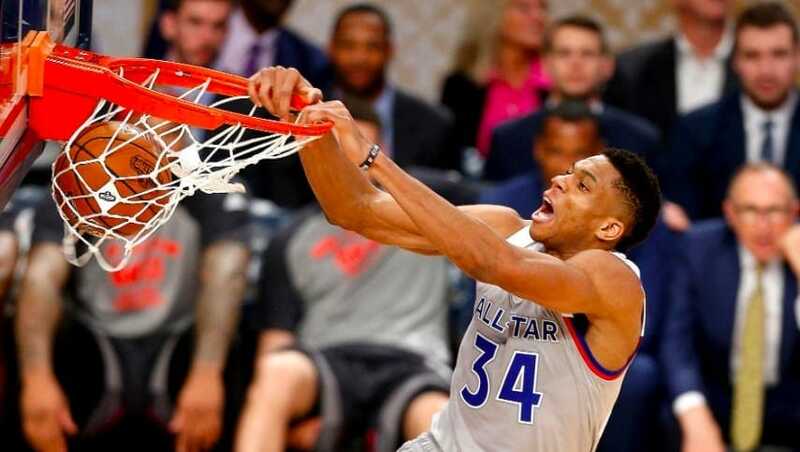 Giannis Antetokounmpo has quite a mouthful for a name, so just call him the “Greek Freak.” Everyone else does, and with good reason. He’s quite possibly the best player in the NBA right now… playing for a small market team. The Freak finished the 2017-2018 season with 25.6 point per game, 12.7 boards, 5.5 assists and 1.5 blocks. He’s also a two-time NBA All Star and winner of the 2017 Most Improved Player award. And when his current contract runs out – after the 2020-2021 season – a lot of NBA insiders are saying he’ll be gone. If history is any indication…LeBron James dumped his hometown Cleveland Cavaliers – twice, going first to Miami and then to the Los Angeles Lakers. Kyrie Irving left the same team for Boston. The Orlando Magic lost Shaquille O’Neal to the Lakers, only to lose Dwight Howard to the very same team years later. The Utah Jazz lost Carlos Boozer and Deron Williams in rapid succession to bigger market teams. Heck, they even lost Karl Malone on his final season, where he was joined by fellow small-market refugee Gary Payton. Many more examples exist, and the trend is clear – small-market teams can draft players that turn into stars, but once they do, they usually leave. A former NBA general manager, as well as several agents, have spoken about Milwaukee’s chances of keeping Antetokounmpo – or lack thereof. The former GM said there was “no way in h***” Milwaukee could pull it off. “I would bet everything I own that Giannis leaves Milwaukee,” he added. The Greek Freak is on his first max deal – inked in 2016 – giving him $100 million for four years. The aforementioned former GM, however, noted that star players usually re-sign with their original team for that first big contract. It’s the second one they should worry about. He went on to explain that certain franchises have to build their team knowing they just aren’t a destination for max players on their second contracts. “It’s tough for small market teams,” he concluded. So far, Antetokounmpo has vehemently denied longstanding rumors that he wasn’t happy, or that he would be leaving. He even went on record to say that a big market team isn’t particularly attractive for him. “I’m a low-profile guy,” he told the New York Times. “I don’t like all these flashy cities like L.A. or Miami.” In another piece, he said that while he doesn’t know how he’ll be feeling two or three years down the line, right now he felt that he wanted to play for the Bucks forever. Antetokounmpo is only 23. He’s very young, and his upside is sky high – he’s a major component of any conversation about the MVP award, and no player in history has ever won both the MVP and Most Improved trophies. There’s one trophy, however, that may elude him forever so long as he stays in Milwaukee – the Larry O’Brien Championship Trophy, given to NBA champions. 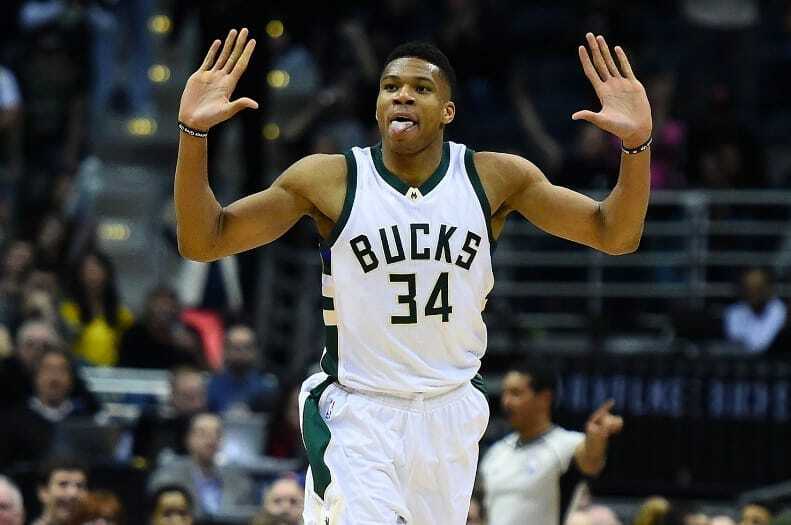 In the Freak’s five seasons with the Bucks, they have yet to win a playoff series or even have home-court advantage in the playoffs’ first round. That has to change for them to have a chance at keeping him. They seem to be doing the right moves. The Bucks dumped Jason Kidd as head coach and replaced him with the Atlanta Hawks’ Mike Budenholzer, who should help make them better defensively – and defense wins championships. They also brought in Brook Lopez, a center who has developed into quite the three-point threat, and can help spread the floor. They still have Giannis’ main supporting cast, Khris Middleton and Malcolm Brogdon. But they have no other big name player to back him up. No Dwyane Wade or Chris Bosh to his LeBron, no Shaq to his Kobe. No Kevin Durant to his Steph Curry. And the odds of drawing one to a place like Milwaukee aren’t great, at least not without massively overpaying them. In a fairytale world, Giannis Antetokounmpo would indeed play for the Bucks forever, and bring a championship to its rabid fanbase. This isn’t a fairytale world, however, and the Deer unfortunately have much to fear.